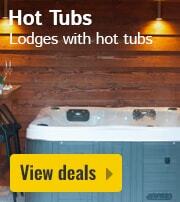 RCN Vakantiepark Het Grote Bos in Doorn - the best offers! 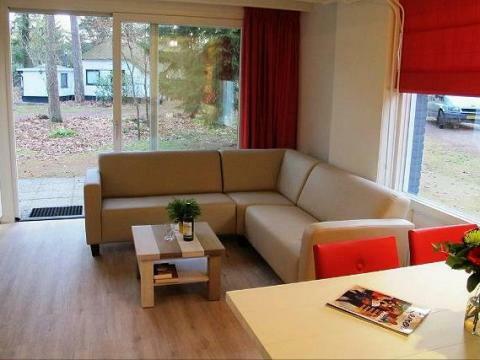 RCN Vakantiepark Het Grote Bos is located in the breathtaking countryside of the Utrechtse Heuvelrug. Take a dip in the swimming pool or enjoy one of the nearby ski area. 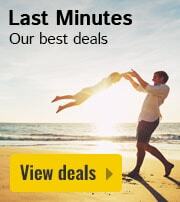 This price applies to 4-person cottage Broekbergen, with the arrival as 26 April 2019, 2 Nights. This price applies to 7-person cottage Sparrendaal, with the arrival as 23 April 2019, 3 Nights. On the nature-rich Utrechtse Heuvelrug, you will find RCN Vakantiepark Het Grote Bos. Explore the beautiful surroundings, have a whale of a time in the swimming pool or participate in the various survival activities. 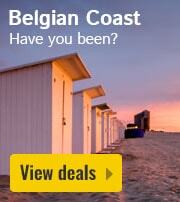 The many facilities at RCN Vakantiepark Het Grote Bos guarantee a great family holiday. 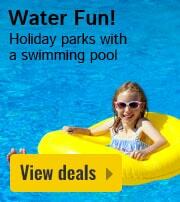 Enjoy water fun in the heated outdoor pool or relax on the lawn next to the swimming lake. Enjoy the various sports fields and tennis courts, or teach the kids how to play petanque! You can even play a family game of mini golf. For an enjoyable family evening out, you can visit the magic bowling hall. RCN Vakantiepark Het Grote Bos organises challenging survival activities which are available for both adults and children. If you want to explore the surroundings of the park, you can make use of the bicycle rental service. Children will have the time of their lives at RCN Vakantiepark Het Grote Bos. They can enjoy the heated outdoor pool with lazy river and water playground. In summer, the lively entertainment team organise a wide variety of activities with varying themes. The real daredevils will have a great time on the survival water trail! There is also a fossil field at RCN Vakantiepark Het Grote Bos. If you or your child find a fossil, you can even take it home with you. Between April and October, the restaurant is open. During winter months, the restaurant is open on Sunday afternoons and during school holidays. For a quick bite, go to the snack bar. For the best start to every day, you can order freshly baked bread from the bakery. 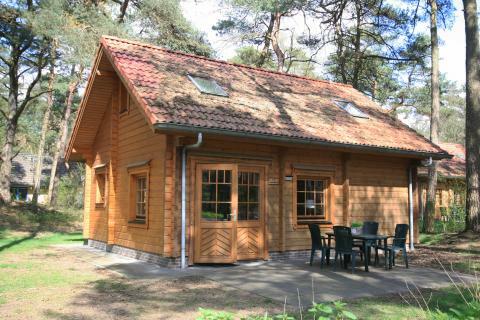 RCN Vakantiepark Het Grote Bos is located in a beautiful area of Holland, the Utrechtse Heuvelrug National Park. Besides exploring the countryside on bike or on foot, you can visit the cities in the region. 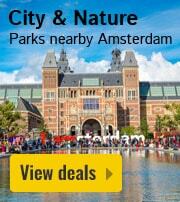 For example, you can go to Utrecht and Amersfoort or visit the famous Castles of Zeist or Amerongen. 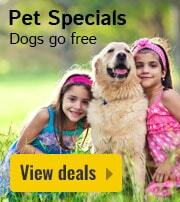 Surprise the kids with a trip to Ouwehand Zoo, Walibi amusement park or the Railway Museum. The mandatory tourist tax is only calculated for persons above 12 years old. Guests can find the right costs on the invoice of the park. This park does not accept bookings from companies or employees of companies.